Here we go again! 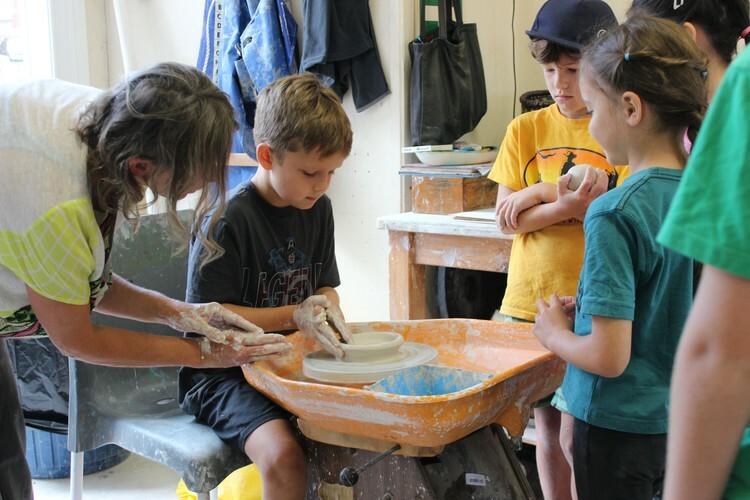 Calling all children who love the unusual and would like to create their own unique platters from clay. Shapes and decorations are up to your artistic expression on the day. After brain storming and translating your ideas onto paper, you will learn about clay sculpting and decorating techniques. There will also be time for you to use a pottery wheel to throw a small vessel. Ages 6 - 14. Class 12 max. Materials and firings included.